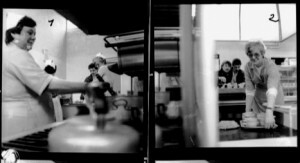 Open Air exhibition of Large Format Photography, Cultural Centre (TJC), Braunschweig, Germany, 1985. 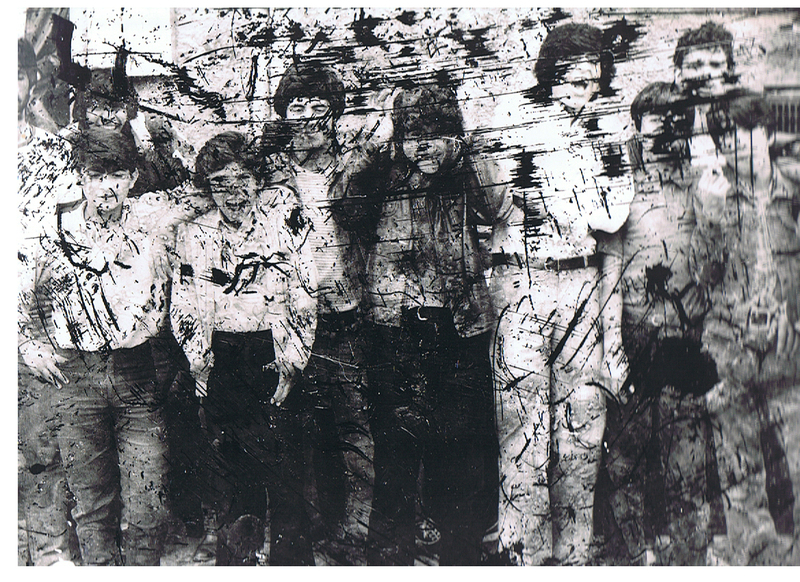 Open air exhibit of Photographic Installation at Chester College of Further Education, Chester, England, 1986. 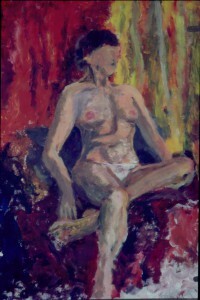 Painting exhibit at the „School of Art“, Liverpool, England, 1987. 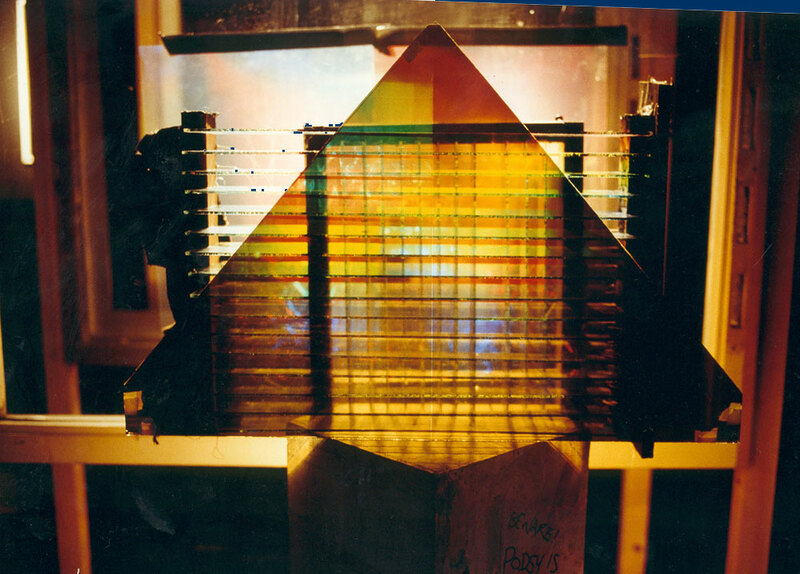 Erection of a Holographic Light Sculpture at the „Mercantile Overseas Bank, Isle of Man, England, 1989. 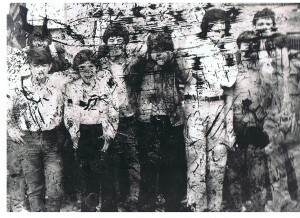 Recognitions: Winner of the Mercantile Competition, Liverpool, November 1988. 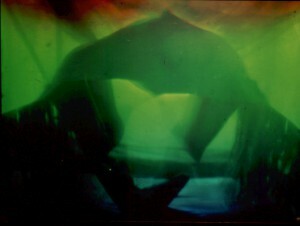 „The Surreal Object„, Tate Gallery, Liverpool, England. International Fine Art Exhibit, 1989. The 5th dimension, Sureal Objects with glas, mirror and hologram, drawing dancing figures with bend glas rod. 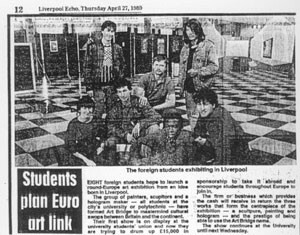 „Art Bridge„, Liverpool University, England, 1989. 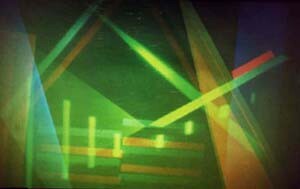 „The 5 Dimensional Theatre„, Holographic Installation, School of Art, Liverpool, England, 1989. 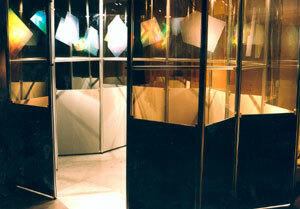 Studio Exhibit of Holograms , Royal College of Art, London , England,1990. 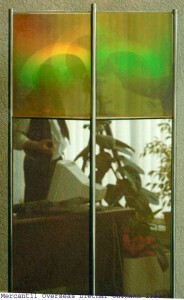 „Actual Tendency of Holography in Germany„, travelling exhibit: Moderna Galerija, Ljubiljana, Yugoslavia and Staedtische Galeri Sohe 1, Bergkamen, Germany, 1991. „Octagon“ „Architectural installation“ exhibit at :Retails Design and Interior Design International 1991„, Earts Court Exhibition Centre, London, England and „New Designers 91“, Islington Exhibition Centre, London, England, 1991. „4th Symposium of Holography„, International Jury Exhibit, Lake Forest, Illinois , U.S.A, 1991. 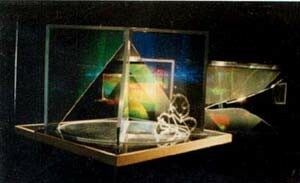 „The Earth and the Frequencies of Life„, Art, Science and Technology Institute, Holography-Museum of the 3rd Dimension, Washington, D.C., U.S.A., 1992. 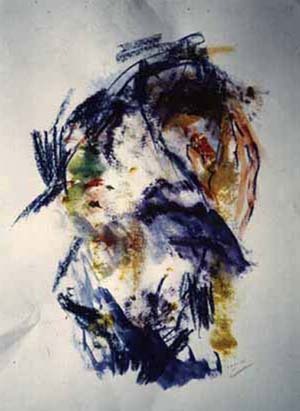 „Avanguardia dell’Arte Olografica„, Rocca Paolina, Perugia, Italy, 1992. 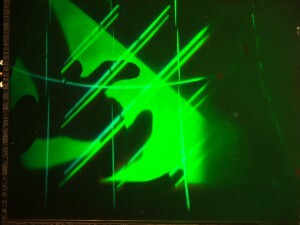 „Holograms by Dietmar Öhlmann“ One man show, Braunschweig, Germany, 1993. „Computer Generated Holograms„, CeBit 1993, (in cooperation with Dotzler Institut for Media, Frankfurt) Hanover, Germany, 1993. 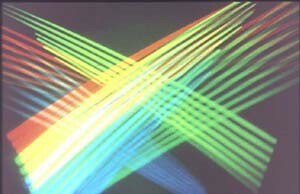 „Computer Art/Arte Digital„, Goethe Institute, Buenos Aires, Argentina, (Human in Hyperspace, Bend, Turn and Twist)1993. 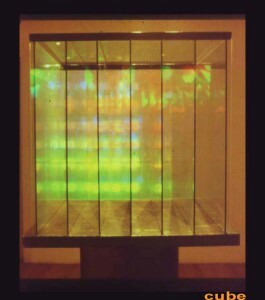 „Holographia 2000“, Maison International de l’Holographie, Paris, France, 1994. „Let There Be Light“, The National museum of Photography , Film & Television, Bradford, England, 1995. 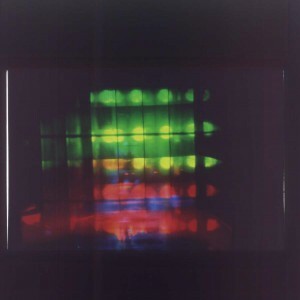 „Art in Holography“, University of Nottingham, England, 1996. 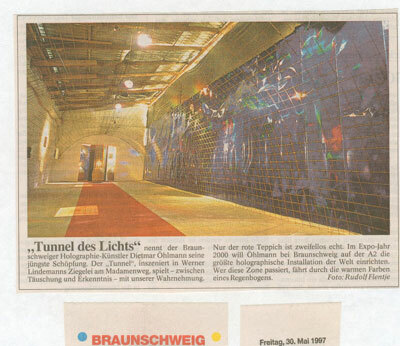 BZ, Tunnel des Lichts, Installation of light with holographic and none holographic material. 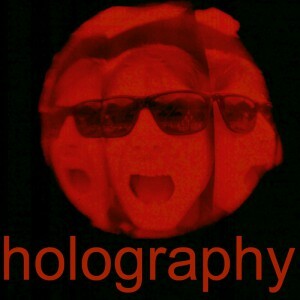 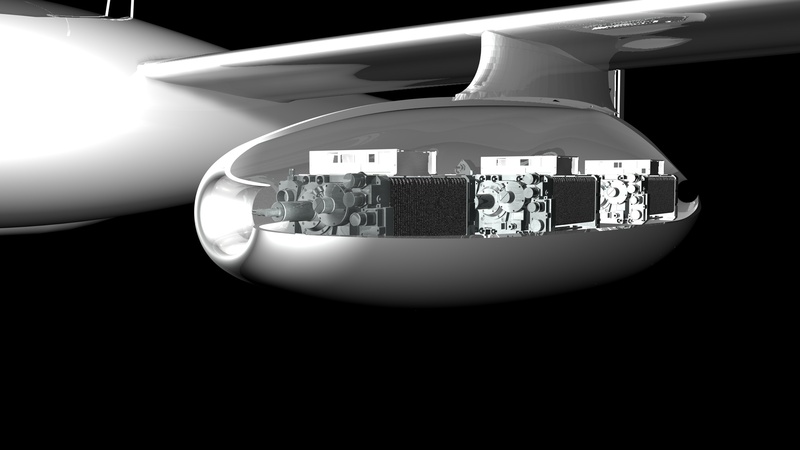 Glam-o-Rama, flying rail photography and synthetic, holographic production. 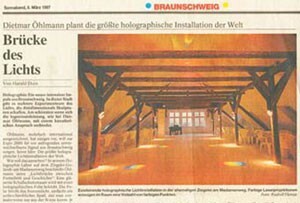 2007 „L’autre Perspective… en 3D“ Centre culturel, Niedebronne les Bains France. 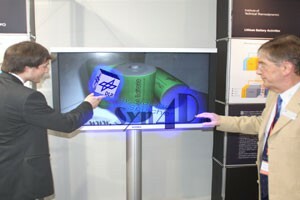 Exhibition and Educational Project. 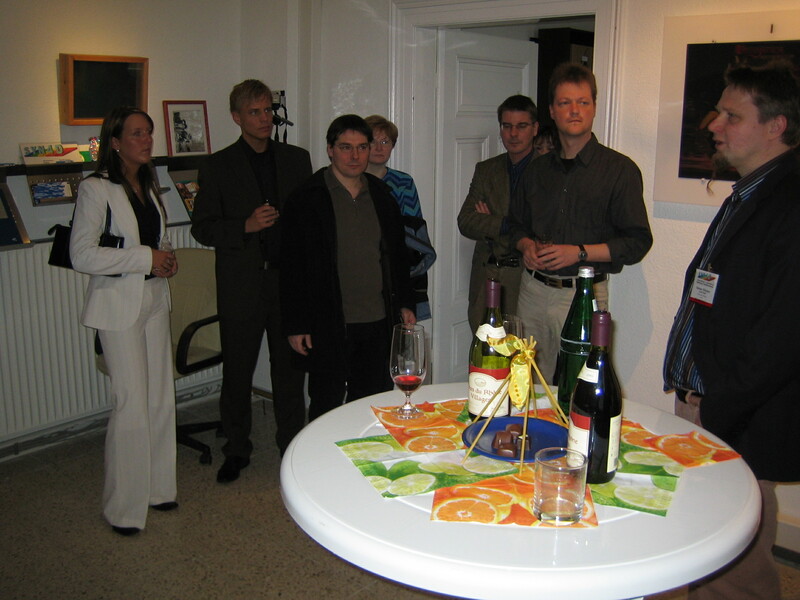 Several more exhibition and training program in Elsas. 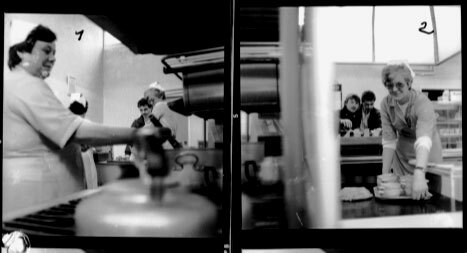 Winner of the Mercantile Competition, Liverpool England, November 1989. Direct Grant Award, Museum of Holography, New York, USA, June 1991. Selected at the Jury Exhibition of the 4h and 5th International Symposium of Holography, Lake Forest, Illinois, U. S.A., 1991, 1994. 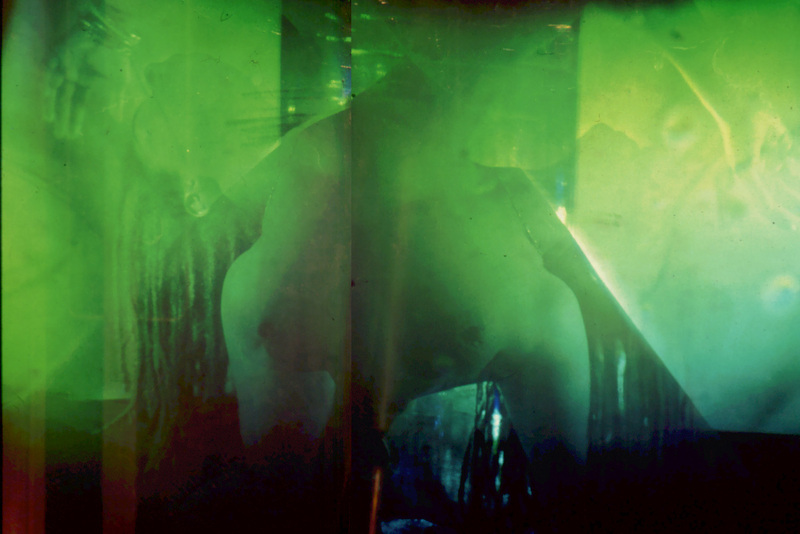 Was offered a Travelling Grant from the Sokoloff Foundation, New York-, USA, 1996. 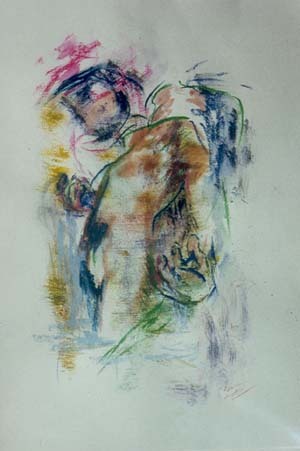 Artist Grant from Lake Forest College, 1997, USA. 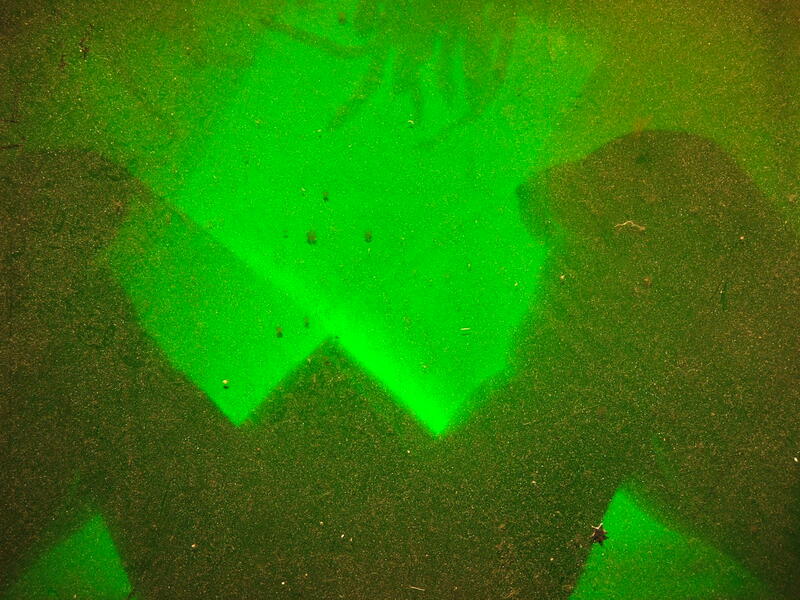 Artist Grant from the Shearwater Foundation, USA for the 7th symposium of Holography in St- Pölten, Austria.